Posted by wanda on Thursday, June 9th, 2016 and is filed under News. MELBOURNE, FLA. (June 9. 2016) – weVENTURE Melbourne, a Central Florida-based organization launched at Florida Institute of Technology and focused on accelerating sustainable business growth for entrepreneurs, received $5,000 in funding from Bank of America to assist in providing partial scholarships for the weVENTURE IGNITE 360® Business Mentoring Program. 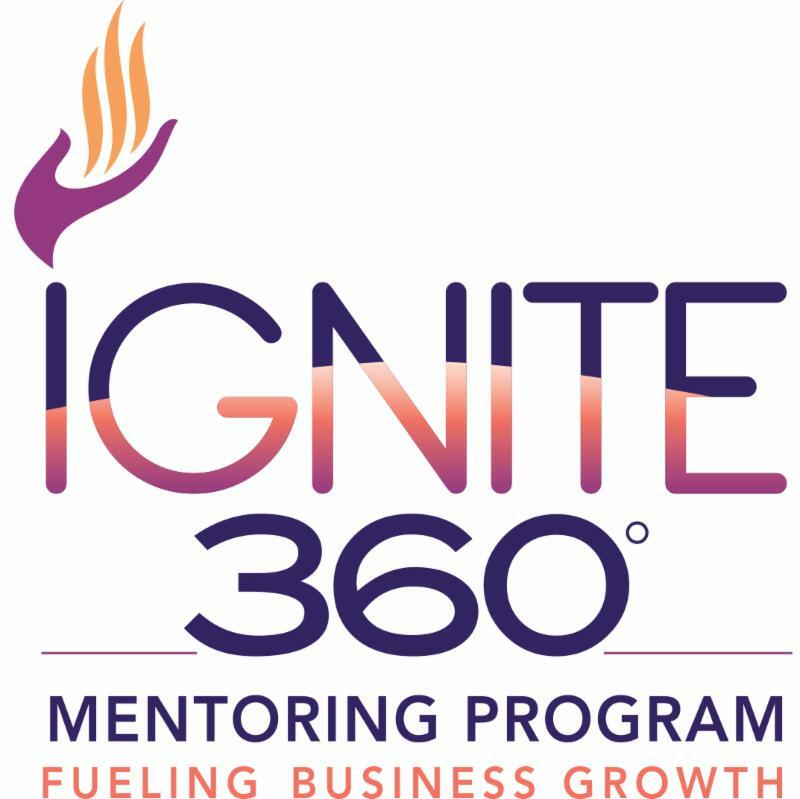 weVENTURE’s IGNITE 360® Business Mentoring Program offers highly effective mentoring at three distinct levels: TRANSITIONS for at-revenue companies that need strategy before growth or change; ADVANTAGE for established companies that are committed to growth; and PREMIER for larger companies that are focused on transformational activities and gross more than $500k/year.